Knapp, Robbin D. 2012. "Robb: Swahili English". 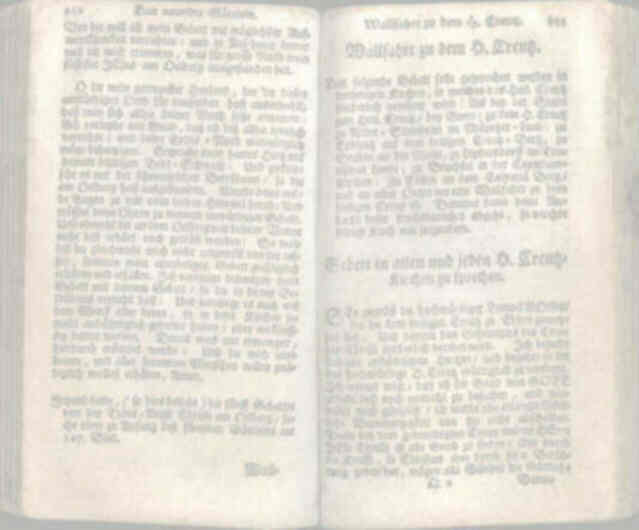 In Robb: Human Languages. Dec. 26, 2012. 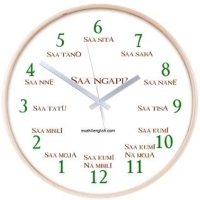 This Web site is a dictionary of some Swahili words used in the English language, each with a literal or Swahili meaning, English definition and sometimes actual sample sentence(s) from literature and the Internet. If you ever see the term Kiswahili, that is not another language; it is simply the Swahili word for Swahili. Of course there are not as many Swahili loanwords in English as there are, for example, German loanwords. I have begun with the best-known Swahili word: safari. If anybody knows any other Swahili words used in English, please let me know.